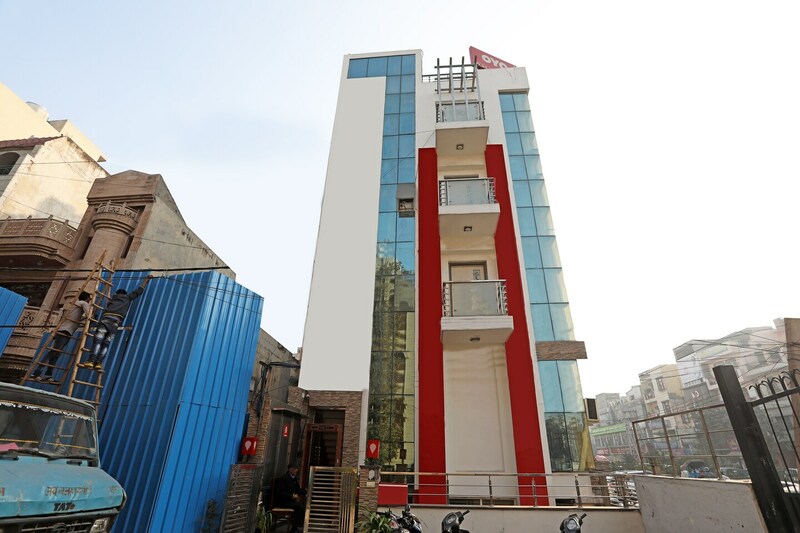 The property is situated in Rajdhani Enclave in Pitampura in Delhi. Dilli Haat, Naini Lake, Fountain of Oneness, Coronation Park, Adventure island, Iskcon Temple are the famous landmarks within a few kilometres. The rooms are neatly managed and are adorned with quirky decor and bright painted walls, offering you a different but refreshing experience. The hotel offers ample of amenities for your comfort. TV, AC, Geyser in rooms and CCTV surveillance, laundry services, power backup and free Wi-Fi. Some of the best shopping destinations around are DDA market, Vasundhara market and Yadav market.